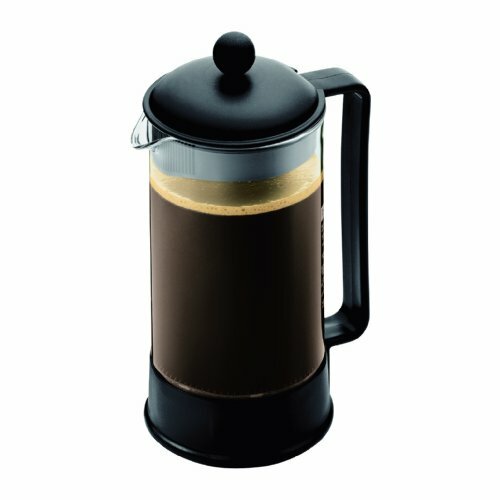 Blog — Freebean Coffee Co. There has never been a better time to start your own business. We are here to help. The Audible Life is a weekly playbook for everything you need to do to get your business off the ground. I can't guarantee your success, but I can guarantee you'll be much more prepared than we were! Readers get 10% off coffee orders this month by using the discount code "AUDIBLELIFE" at checkout. Sign up for our newsletter at the bottom of the page to get weekly notifications of new content, and monthly savings on coffee! Here's your first task - coming up with a business idea. You may be ready to jump in headfirst, or maybe you're just thinking about it casually. Either way, we've been there! Here's what we did, along with some things to consider. In 2016, I was working in corporate sales for a Fortune 200 company. I was on my 5th year with the company, and I was coming off a string of good financial years in the sales world. I received 2 promotions during my time, beginning in an entry-level sales role, moving into our Major Accounts division, and finishing in a Regional Accounts role. My wife, Anna Kay, was also working as a full-time Speech Therapist. We were comfortable, and life was good. "I cared a lot more about money than I realized"
"Know That it Will Never Make Sense"
Leaving safety for the unknown will never make sense. The grass usually isn't greener on the other side (entrepreneurship included). There are 1,000 reasons to stay right where you are and cruise to the finish line. If that's what you choose to do, then that's awesome. There's a ton of value and wisdom in it. Some people just aren't built that way. If you are in the latter group, it's time to dip your toes in the water. Seriously, just pick something... anything. Pursue it. It's vital. 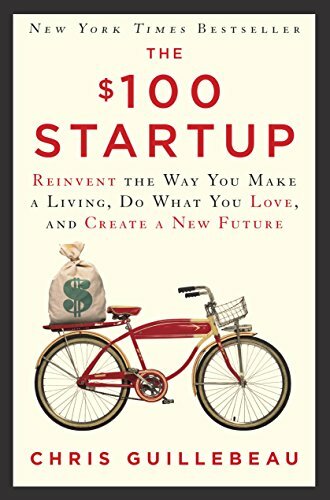 A book that sparked my interest early on was The $100 Startup by Chris Guillebeau. It tells the stories of 50 people who started businesses for less than $100 that currently generate over $50,000 in revenue. Super interesting stuff, and worth a read just to get your brain thinking differently. Other simple ideas? Pay $11, and start learning to build websites. Come up with a business name, and start washing cars for your neighbors. ANYTHING. You will begin to identify as an entrepreneur, and become more comfortable with future businesses, and the risk associated with them. Fast forward - At this point I had been waking up and going to bed thinking about starting a business for over a year. It was an itch that was constantly there. I thought about it every second of every day. I would watch Youtube videos to learn new skills in hopes of parlaying it into a career. I would scour the internet searching things like "best business to start with no money" and "what is the fastest growing industry" and "what is the industry with the most potential growth". I was consumed by it. To say it took a toll on me is an understatement. I felt like my life lacked purpose. It was utterly boring. There were zero stakes. I felt like I was wasting every day. "Your first idea is never the one that sticks, but you have to pursue it to get to the one that does"
"Most ideas come from a need"
"Don't take the leap, unless you feel like you can't live without it"
This is hyperbole, but still take it to heart. After of all these years spent procrastinating, when I turned 30, I had a bit of an early-life crisis thinking about where I would be in 5 years. Would I put my wife through 5 years dealing with a husband who had no passion, and wasn't doing what he loved? Would we look back and wonder what we actually did in our lives? Would I have a child whom I would tell to "follow his/her dreams" without ever doing it myself? This is a major mindset shift! Now, staying with my previous company meant (in my mind) risking my marriage, my health, and my ability to parent. It meant giving up the opportunity to grow stronger through tough times as a family. It meant probably dying early as I drink my sorrows away. Suddenly, it was MORE RISKY to stay at my current job. 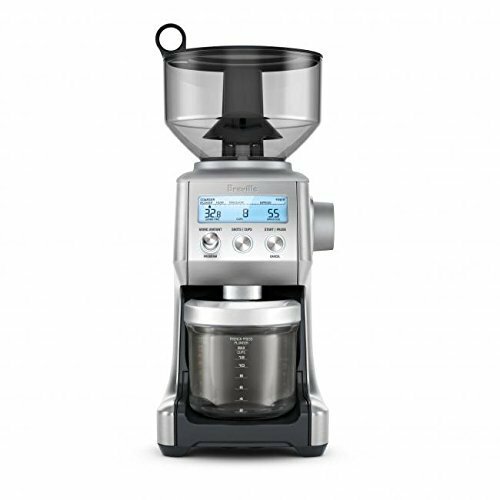 That night, I went home and bought our coffee roaster. I had no idea how to roast coffee, didn't know where to buy coffee, didn't know how I would get customers, but I had an EXTREME conviction and a new business. Get weekly notifications, and never miss new content. Here's a few items to try at home!